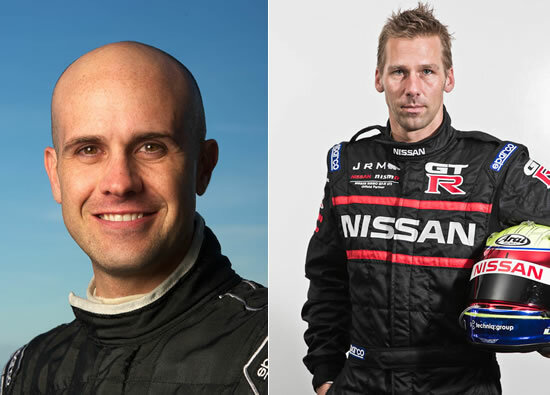 Nissan is aiming to change the face of endurance racing forever by becoming a founding partner in the most radical motorsport project of its time – Nissan DeltaWing. 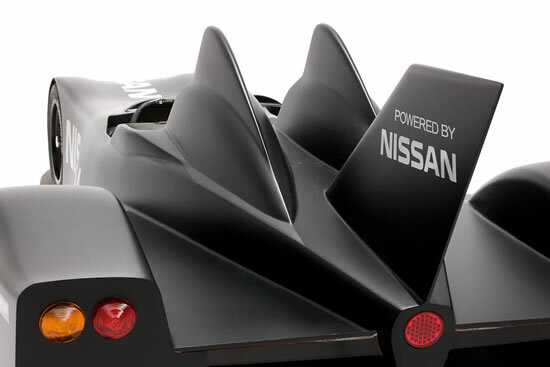 A highly-advanced and hugely-efficient Nissan engine will power the remarkable DeltaWing car as it races in anger for the first time at the legendary Le Mans 24 Hours (16-17 June). 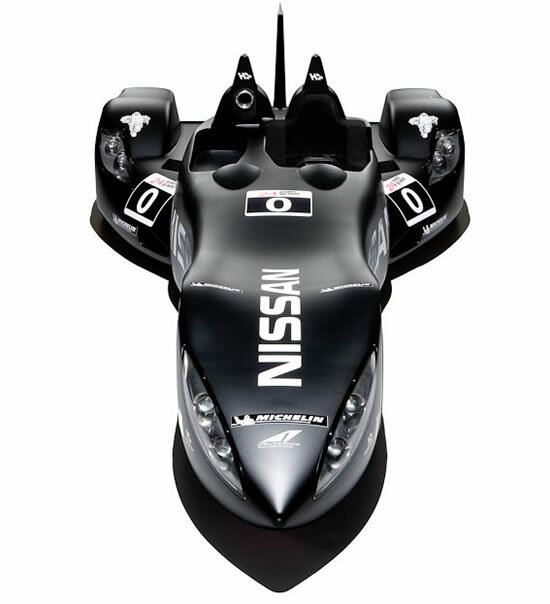 A race-prepared 1.6-litre four-cylinder engine, featuring direct petrol injection and a turbocharger, will power Nissan DeltaWing, which is half the weight and has half the aerodynamic drag of a conventional racer. 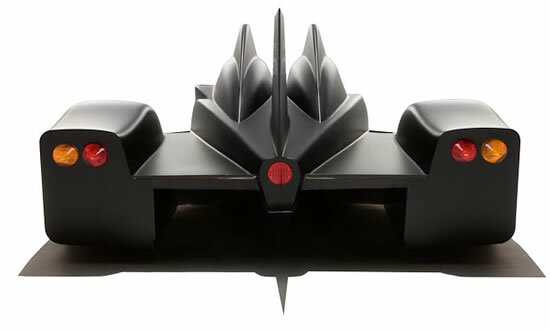 The engine, badged DIG-T (Direct Injection Gasoline – Turbocharged), is expected to produce around 300hp, sufficient to give Nissan DeltaWing lap times between LMP1 and LMP2 machines at Le Mans, despite having only half the power of those conventional prototypes. It features the same technology found in Nissan road cars, such as the range-topping Nissan Juke DIG-T.
Its innovative design and forward-looking technology have encouraged the Automobile Club de l’Ouest (ACO), the organizers of the famous Le Mans 24 Hours, to invite the car to run in this year’s race from ‘Garage 56’, the spot in the pitlane reserved for experimental cars. 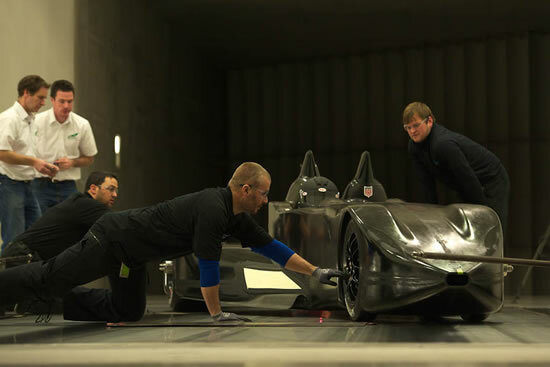 As it doesn’t conform to any existing championship regulations, Nissan DeltaWing will not be eligible to challenge for silverware and will carry the race number ‘0’.